I thought it would be a fun thing to get up to 50 artists to create their version, interpretation or Mona Lisa inspired piece in any medium they choose. So hoping to see some very cool creative work from our very talented local artists! I am pretty close to finishing up mine and here is a wee little peek at her! We are planning an event at one of the many local wineries here in Santa Cruz! Stockwell Winery has come on board to host it. They have a grand space to hold all the artwork. We are planning a “First Friday” in September tentatively!! SO keep your eyes peeled to come to the show if your local or I will be posting many photos of all the work after the fact!! Tomorrow from 10am to 4pm at the Center Street Grill in downtown Santa Cruz. 5th Annual Artisan’s Gift Show with everything $25 and under!! Wahooooooooooooooooooooooo! Come and shop from all the lovely handmade items! My booth is right inside the door of the Center Street Grill on the left side!!!! Get my Mackerilla bags before they are gone! I have a limited number of totes and a few small backpacks which I am blowing out at $25!!!! Also selling my t shirt designs for a one day only price of $15!!!! Sweet! Got into the Patchwork show in Oakland as a Vendor!!!! YEAYYY!!!!! Come to the Oakland Patchwork Indie Art & Craft Holiday Festival 2012!!! When & where is this festival in Oakland you ask? I will be selling my wares there this fall! SO EXCITING!!! Iwill have my Mackerilla Bags and other accessories, pet stuff and my T shirt designs for sale!!!! Great holiday gifties!!! I will be sharing my booth space with Debbie Graves of TiaLoca Design! Check out more about this venue on their FACEBOOK EVENT PAGE! PLEASE COME IF YOU CAN!!! I ordered a bunch of children’s T shirts to screen print! It will be available soon! I am waiting to proof the sample! I will post when it’s ready to purchase!!! 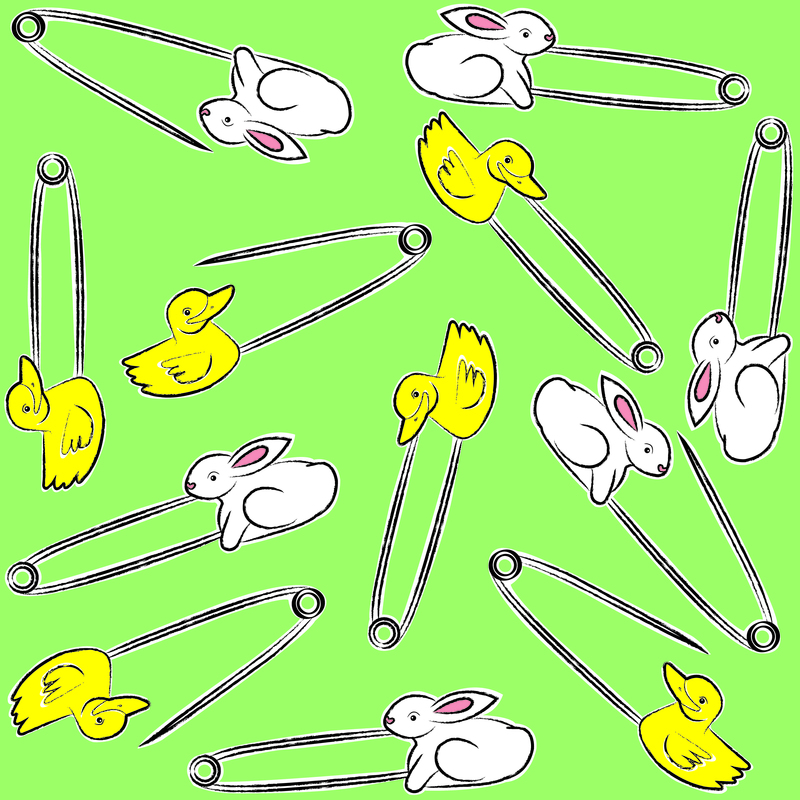 Please go to my Spoonflower page and see my other designs that are for sale! At Spoonflower.com you can pick any type of fabric from lightweight cotton to heavy linen canvas. I added in a few of my pet rescue ones so far. I have a list of things to draw up requested by my friend Debbie who runs Tialoca Designs. 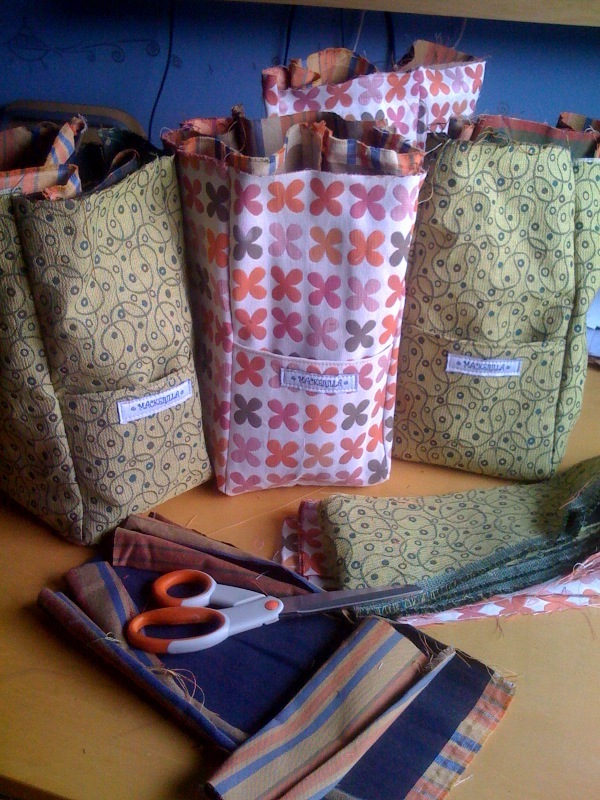 Working on some totes that are for a Mobile Boutique called “Abby Jayne” by Lisa Eissmann. She will be marketing these to girls that are in Ballet Classes. They always can use a tote to carry their Ballet shoes in right?!! All with a fun and relaxed shopping experience!!! A touch of STYLE for WOMEN, A hint of SWEETNESS for GIRLS!! !